Highlights: Two consecutive years, Anah has performed at the ARUNDEL FESTIVAL in the comedy, 'Six Dance Lessons in Six Weeks' and previously worked with VIENNA ENGLISH THEATRE in 'Perfect Wedding'. She has worked with KRISTIAN NAIRN (GoT) in feature, 'The Four Warriors'. Anah appeared in a season at the National Youth Theatre and then trained at Webber Douglas. 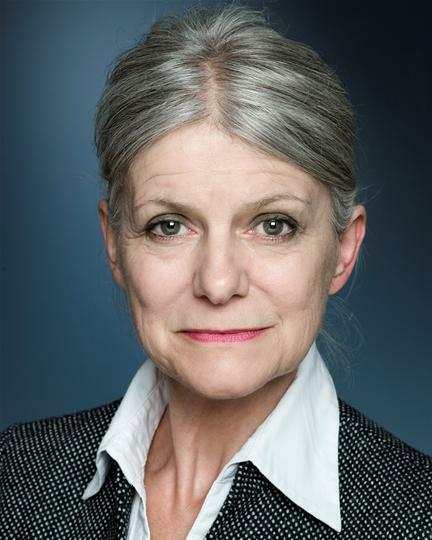 She has gone on to relish the challenges of the theatre in France, Germany, Vienna and the UK, including several appearances in the West End opposite David Suchet in ‘Long Day’s Journey Into Night’. She appeared in the short film ‘The Assessment’ which was winner of the Jury Prize at Film London Best of Boroughs Awards at BAFTA and ‘Veronique’ which won the Orange Short Film prize. She has also provided audio recordings for Dr. Who with Colin Baker and for Jumbo Books in Hamburg. Anah enjoyed an unusual time recently in the role of a corpse! 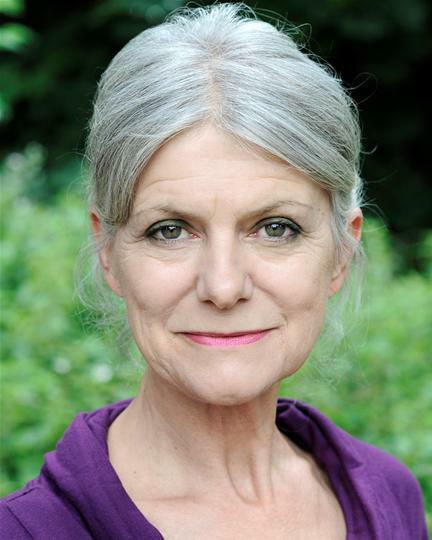 The play was an acclaimed revival of ‘Loot’ by Joe Orton, playing the part of Mrs. Mcleavy, deceased, at the Park Theatre and later at the Watermill, Newbury.Anah is looking forward to being part of Frinton on Sea’s summer season in the role of Miss Daisy in ‘Driving Miss Daisy’. Rehearsals start 27th June and performances are from 10th July to 14th July 2018.